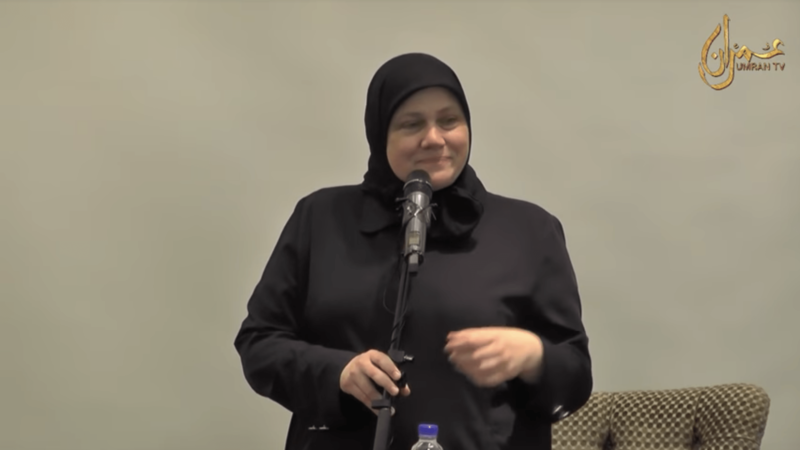 Shaykh Tamara Gray discusses the life of Hajar, may Allah bless her, who’s life was a living example of our beliefs. 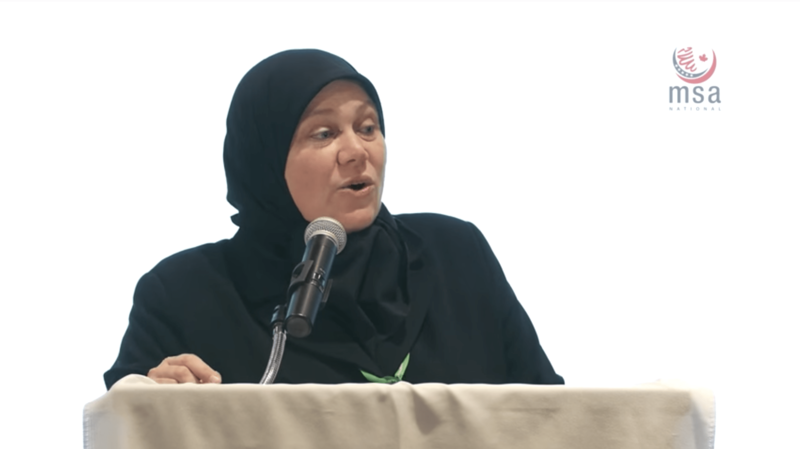 This video is from the 55th Annual ISNA Convention (August 31 – September 3, 2018) in Houston, Texas. 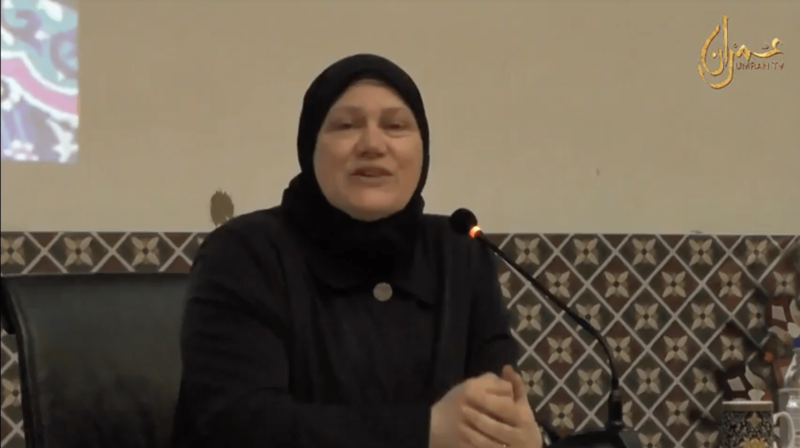 Anse Tamara Gray discusses and answers several modern day questions regarding belief and creed in Islam. How do we truly balance our lives worshipping Allah and living in this world with all its distractions and attractions. 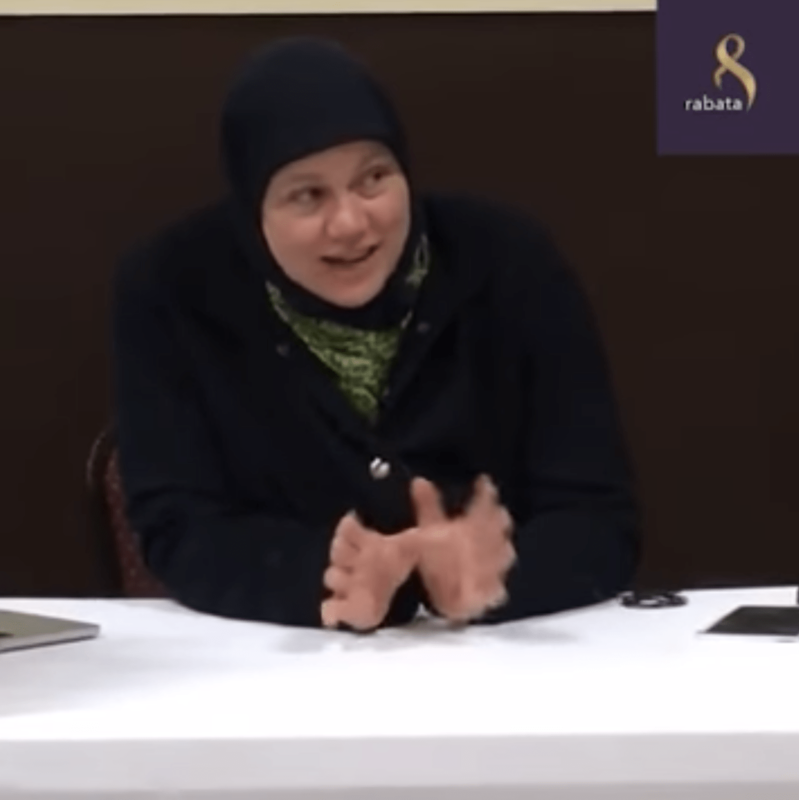 Shaykha Anse Tamara Gray explains. 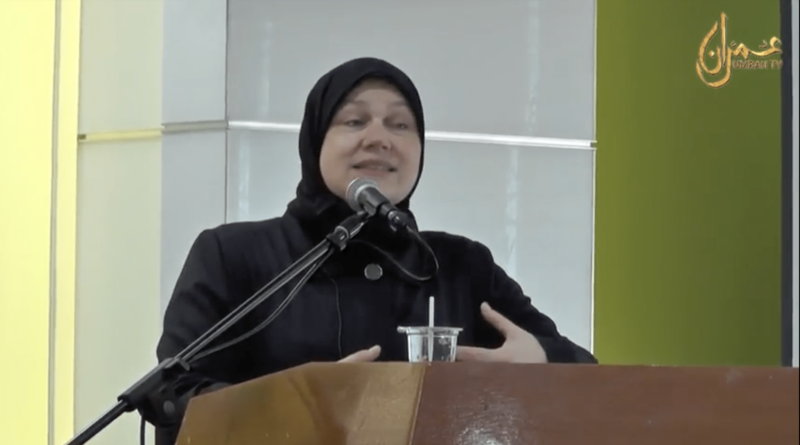 Anse Tamara Gray chose Islam 30 years ago. 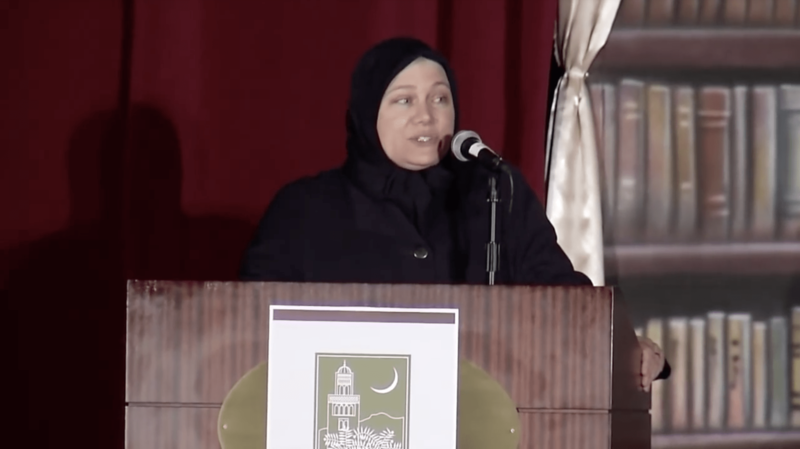 Listen to her empowering speech on why we, too, must choose Islam ourselves each and every day. 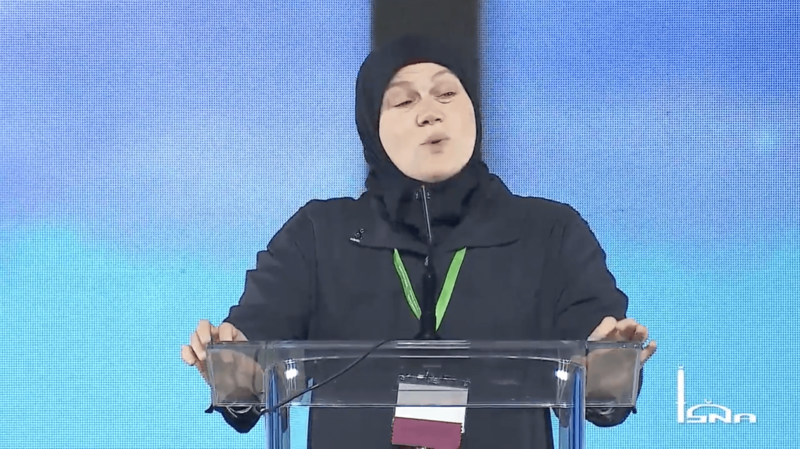 Recorded at the 2015 MSA National Convention in Chicago, IL on September 5, 2015.